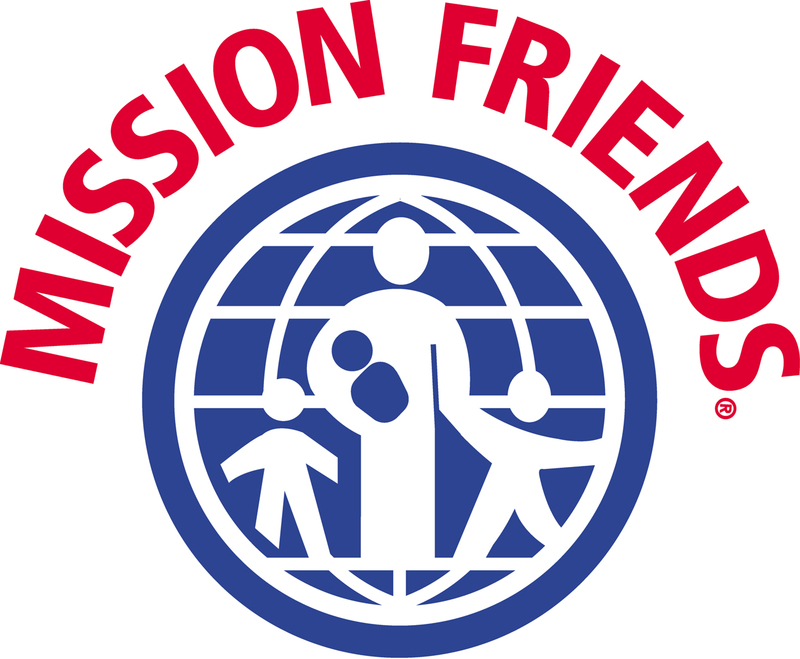 Mission Friends is the church mission organization for preschoolers ages birth to kindergarten. The primary objective of Mission Friends is to provide a strong foundation for preschoolers in a Christian and mission lifestyle. Mission Friends meet every Wednesday Night at 7:00 pm. 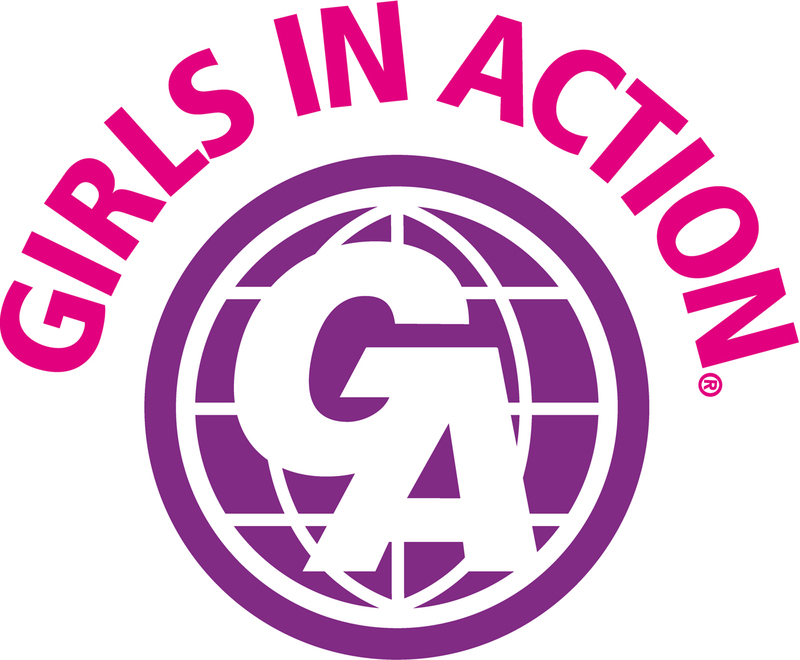 GA's meet every Wednesday Night at 7:00 pm. Royal Ambassadors (RA) is for boys in grades 1-6 committed to living out the RA Pledge. This pledge is part of personal accountability. The RA Motto, "We are Ambassadors for Christ," not only gives the organizagtion its name, but also gives the boys and leaders a lifestyle goal. This motto is taken from Scripture, specifically 2 Corinthians 5:20. "Now Then, we are ambassadors for Christ, as though God did beseech you by us: we pray you in Christ's stead, be ye reconciled to God." RA's meet every Wednesday Night at 7:00 pm.